In fact, the British viewed Pune - or Poona, as it was known in earlier times - as a region of political unrest and resistance against their rule. Pune began growing both in terms of population and geographical spread only after India attained independence in 1947. Then came Pune's Technological Revolution. 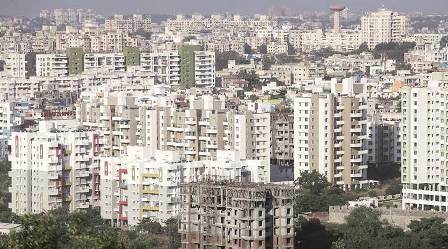 Pune transformed from a relatively small city to a full-fledged metropolis and was drawing a massive influx of people responding to its rapidly increasing employment opportunities - first in manufacturing, then also in software technology and information technology-enabled services (ITeS).